Welcome to our travel shop! Here you’ll find all of our favourite travel gear, outdoor clothing and travel resources. 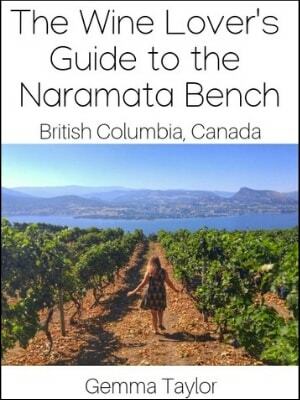 Our own eBooks are also featured. As full time outdoor adventurers and digital nomads, we use (and wear out) a myriad of equipment, gear and gadgets. Almost everything listed here is tried and tested by us and comes with a personal recommendation. There are are a few services mentioned in the working holiday section that I am unable to use myself due to nationality reasons but it is my personal belief that they are worth using. Disclosure – I have used affiliate links below. If you purchase something through these links, I receive a small percentage at no cost to you. 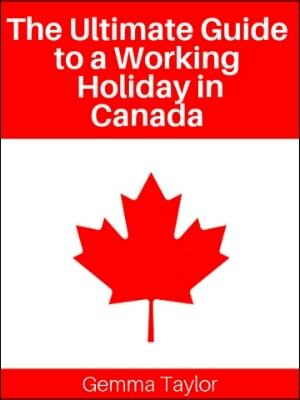 Comprehensive advice for everything relating to a working holiday in Canada, from the initial application and arriving in Canada to travelling in the country and filing taxes. 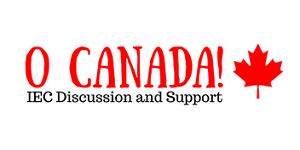 Simply put, this is a kickstart or shortcut to the best working holiday experience you can have in Canada! 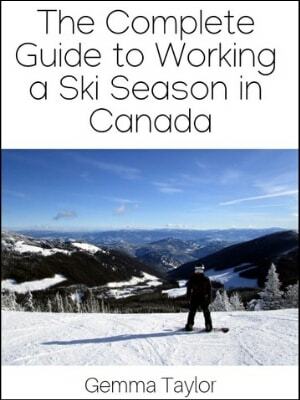 The Complete Guide to Working a Ski Season in Canada is a comprehensive 80+ page eBook featuring everything you need to know (and more) for the perfect ski season in Canada. With exclusive tips and advice from ski resort recruiters, this guide will help get your ski season off to the best start possible. 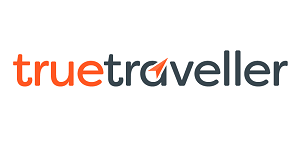 True Traveller provides long stay policies to permanent residents of EEA countries such as the UK, Ireland, France and Germany (no minimum residency requirements). Unlimited visits home are allowed and winter sports coverage is available. Transferwise is an online money transfer service. I use Transferwise regularly to transfer money between the UK and Canada. It has low transfer fees and an excellent exchange rate. 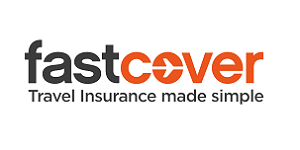 Fast Cover has an IEC specific policy with unlimited trips home for Australian residents. An initial 12-month policy can be purchased and then extended for another 12 months on the departure date, totalling the 24 months needed for the IEC program. Currencyfair is another online money transfer service. Fixed 3 Euro transfer fee and 0 to 0.5% (total transfer amount) service charge. 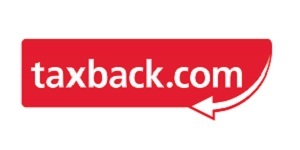 The link above offers one free money transfer! 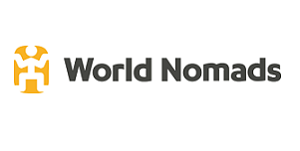 Travel insurance from World Nomads is available for travellers from over 140 countries. Easy to buy online, policies can also be started if you’ve already started travelling. IEC participants with two year eligibility can buy 2 x 1 year policies with World Nomads. 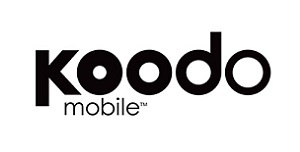 Koodo is my preferred Canadian cell phone service provider. Their month-to-month plans are reasonably priced and flexible. Use this link for a discount on your first bill! 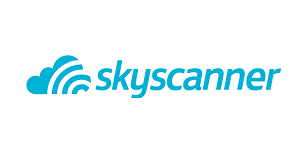 We research flight schedules and times using Skyscanner and Google Flights. Both have the option of open-ended searches (no fixed destination). We then book directly through the airline. 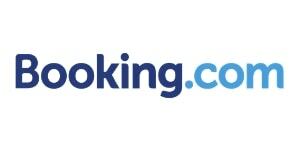 For shorter trips, we tend to book accommodation through Booking.com. The main benefit is the flexible cancellation policy. Our travel plans change fairly often so this is super helpful for us. Airbnb is ideal for booking long term accommodation. We love having access to a kitchen to cook meals. Never Airbnb before? Use the link above to receive a discount on your first booking. Viator is a one stop shop for tours and tickets around the world. I like using Viator to find out what kind of activities are on offer at a destination. The reviews are useful too. TuGo is a leading Canadian travel insurance and emergency assistance provider. Policies from TuGo are available for customers of all ages going on domestic and international trips of varying lengths. Similar to Viator, Get Your Guide is an online tour booking agency. I find that Get Your Guide has better coverage for Europe than Viator so it is worth checking both when searching for tours and activities. Outdoor gear recommendations coming soon!